Ready to get back to living the life you love? 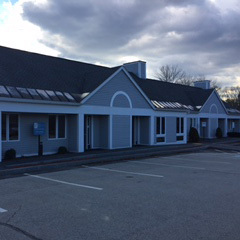 With Londonderry chiropractor Dr. Daniel Parent and the entire Parent Chiropractic Center team, you’ve come to the right place. 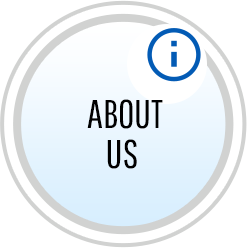 Our passion is your health, and our goal is to do all we can to help you experience life to its fullest free from nervous system interference. 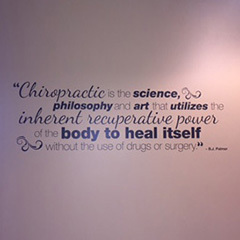 At our practice, we’re passionate about helping you understand the incredible healing capabilities of your body—most people are completely shocked when they give chiropractic care a chance and realize how much better they feel. We want you to experience life to the fullest, and our main goal is to help improve your brain-body connection to allow you to get back to doing what you love for the long haul. Whether you’re a new parent, athlete or senior who just wants to be their best, we’re here for you. We offer care that’s unique and specific to your needs—we never subscribe to a “one size fits all” model. Care with us is always gentle and effective—in fact, it’s safe enough for even the littlest member of your family. 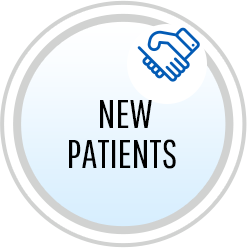 We hope you’ll enjoy our modern and family friendly practice as much as we do! 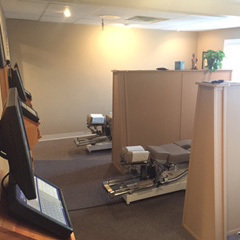 Our chiropractic techniques are designed to be tailored to the type of care you need most. Advanced scans and imaging systems allow us to dive deep into your nervous system to determine exactly where the disturbance lies, helping us to pinpoint and correct the issue with extreme precision. 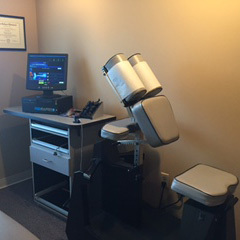 We’re also proud to offer patients custom orthotics through digital foot scans. We can’t wait to help your family be healthier, naturally. 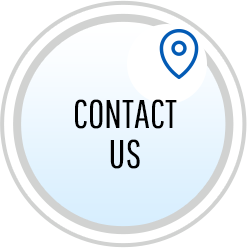 Call our office today to get started. 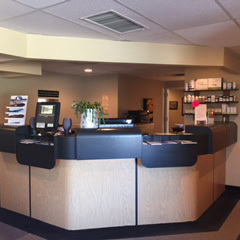 We happily accept most major insurance plans, offer convenient Saturday morning hours and have ample parking onsite. Find out how to restore your health, naturally and without medication, and get your life back—contact our chiropractor Londonderry today! Love this practice. They are all very comforting. 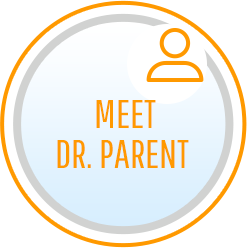 Dr.Parent makes you feel at ease about the entire process. Thank you very much for your very thorough first visit. I can honestly say this is the first time I felt heard and that my issues will be addressed properly and fixed. Thank you! I will ever get this level of service anywhere else. I strongly recommend going to see Dr. Parent. You will be so happy you did!! Very kind staff, welcoming and well versed explained each diagram in a way I could understand. Everyone was very friendly and welcoming, and took time to explain everything. I sincerely appreciate the responsiveness and professionalism I experienced during my first communication with the office. I feel as though I am in competent and capable hands with Dr. Parent and his staff-thank you so much! Very detailed very informative Solid and you get the feeling that doctor really wants to help you and your not just another patient. Everyone was wonderful and made me feel very comfortable. I feel very confident that Dr. Parent will help me feel better. I liked that fact that so much was explained to me. Made me more aware how things work. Thanks so much. Everyone was very helpful and extremely pleasant! Call (603) 434-8300 or send us an email!